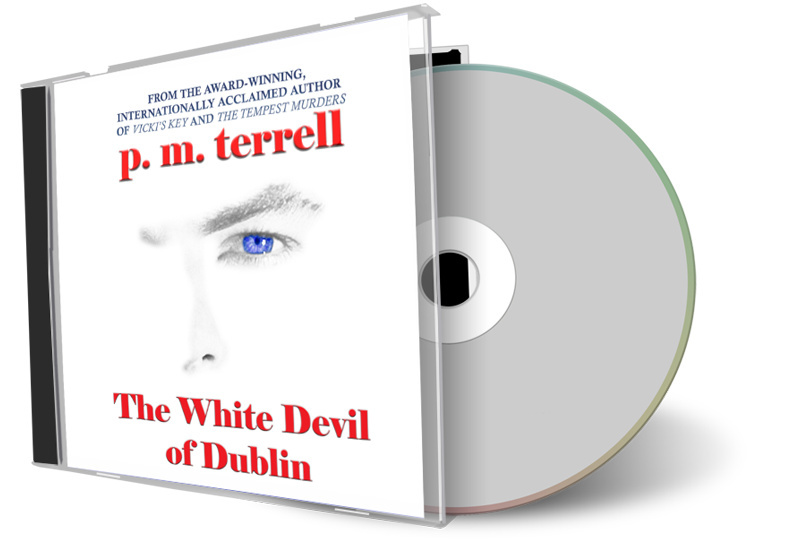 In the second book in the Ryan O’Clery Mysteries Series, Detective Ryan O’Clery receives a call from a noted historian claiming to have information about his ancestors, he is certain she is mistaken. But when he arrives for their meeting, he finds her murdered and her laptop stolen. 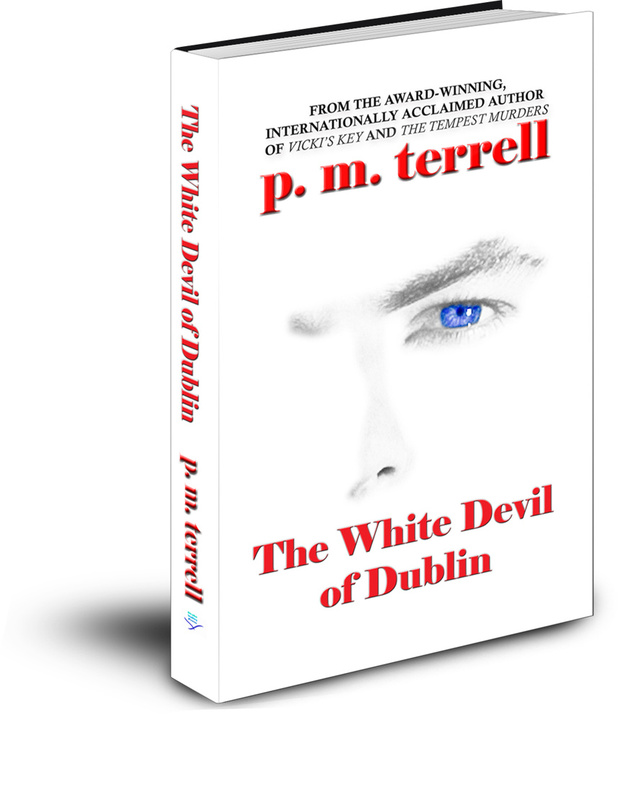 His investigation will take him to 12th century Dublin, the Viking invasion and an albino killer called The White Devil of Dublin, and to a shocking family secret that had remained hidden for over eight hundred years. It will also bring him face to face in present-day North Carolina with a killer intent on finishing the job he started.